No matter what restaurant week specials they put out in your local town, none will compare to the stale taste of the $300,000 3D-printed hamburger Modern Meadow offers. The father-son startup company has figured out a way to combine the process of bioprinting with edible food so they can create a hamburger patty – albiet at an astronomically expensive price. 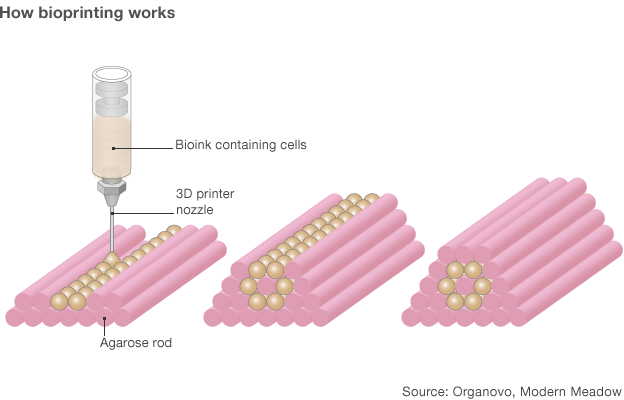 The 3D-bioprinted meat uses the same process scientists have long studied for printing artificial organs. Instead of the usual plastic ingredient found on traditional 3D printers, Modern Meadow utilizes specialized stem cells and layer the print into the desired shape. Of course, the resulting meat, such as patties and pork chops, created by the bioprinter will still need to be cooked on a frying pan to taste. Forgacs estimates that a lab-engineered (but still technically authentic) meat could run up to $300,000, forcing us to run right back to that organic meat aisle at Whole Foods and considering those offerings a steal. 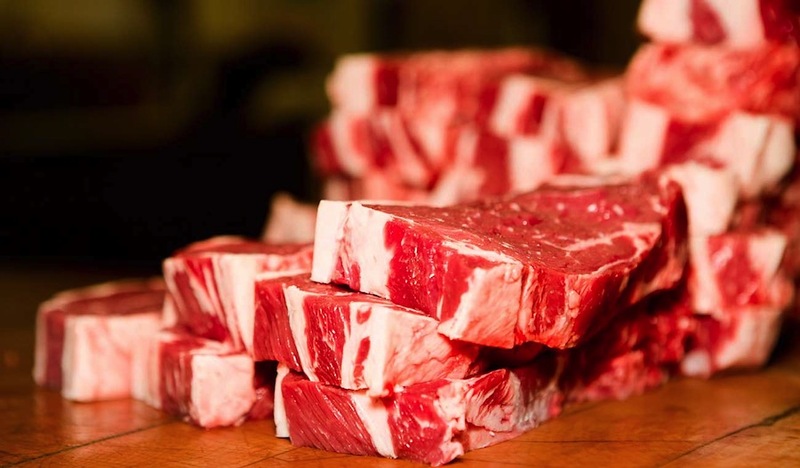 The benefits to cultured meat could decrease agricultural costs in the long run, and bioprinters can engineer a way to print just the right amount of fat on a single slab of meat so the piece comes at a perfect marble. Forgacs also believes that price should decrease as technology advances and he can achieve economy of scale, especially now that the company was recently funded by billionaire Silicon Valley investor Peter Thiel for $350,000 (jut a little more than what one burger would cost). In the end, that all seems to be ways away from now and we’re gonna have to stick with the real deal in our foreseeable future. Sorry, hippy animal lovers. If you’re still itching to taste 3D printed food, however, maybe the Burritobot can satisfy your odd hunger in the mean time.